Home Pattaya U-tapao airport to be centre of new Aviation Zone. U-tapao airport to be centre of new Aviation Zone. 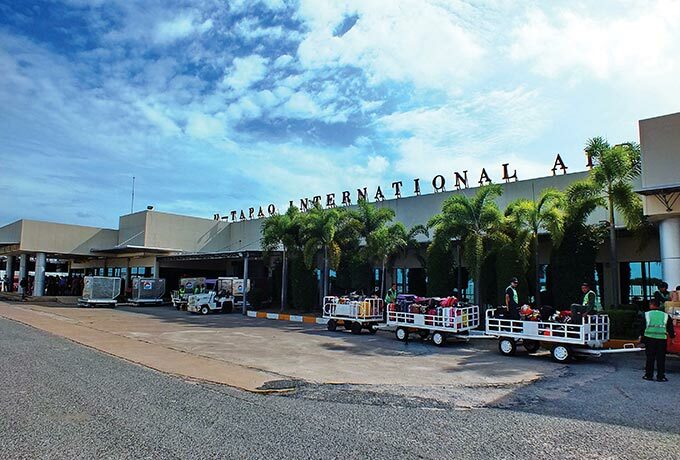 The area around U-tapao airport is to be developed into a special aviation zone as part of a drive to open up Thailand as a regional aviation hub. The zone will benefit from a special investment promotion to woo aviation companies to Thailand. It is to be part of the Eastern Economic Corridor (EEC) project that has been recently approved by the government. As such the new aviation zone will not be in isolation, it will receive the support of many other industrial partners, which will be in close proximity along the Eastern Economic Corridor. 6,500 rai of land around U-tapao airport is earmarked for the special aviation zone and it will feature highly in the EEC hub especially that it will help with logistics to other facilities. The new aviation zone will include such as activities as aircraft related businesses, leasing, maintenance and ground services, as well as air cargo, logistics and warehousing facilities. All of the activities in the aviation zone will be 100% opened up for foreign investment. In addition to the 6500 rai expansion, the government also gave the go ahead for a second runway to be built at U-tapao airport at a cost of around 8 billion baht, coming from the 2018 fiscal budget. A new terminal will also be opened to enable the airport to increase passenger numbers from 3 million to 15 million. This expansion is only the first of several stages. After reaching a 15 million passenger threshold under the first phase, the second phase will seek to further expand the passenger throughput to 30 million. The third stage aims to double that again to 60 million passengers by 2038. All three phases combined are likely to require investment in the amount of 200 billion baht. The U-tapao airport expansion is a key project for the government to open up for bidding as early as this year. However it is only one of many. Other projects in the EEC area include the Bangkok to Rayong high speed train line, the third phase expansion of Laem Chabang port and a double track rail linking the three important deep water ports at Bangkok, Laem Chabang and Map Ta Phut in Rayong Province. These projects will require investment of 158 billion baht, 88 billion baht and 64.3 billion baht respectively. Also in the area is a plan to open up a new government centre and residential area in Chachoengsao at a cost of around 200 billion baht. 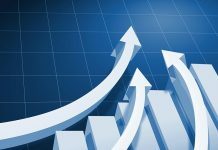 The aim of the government is to speed up bidding of various projects under the public private partnership PPP scheme so that the bidding process can be achieved in just eight to ten months. Previous articlePatients to get 72 hours of emergency care free of charge.